Most SQL Server users are familiar with the concept of doing a backup using SQL Server Management Studio resulting in a backup (.bak) file. With Azure SQL, backup files are not supported, but instead BACPAC files are generated. A BACPAC file contains the database schema and data. 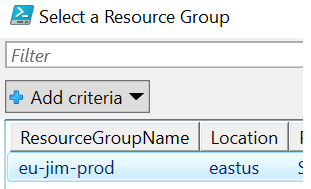 If you want to generate a BACPAC file, you can use the Azure portal, but that becomes tedious when you are doing a lot of exports each day on random databases. 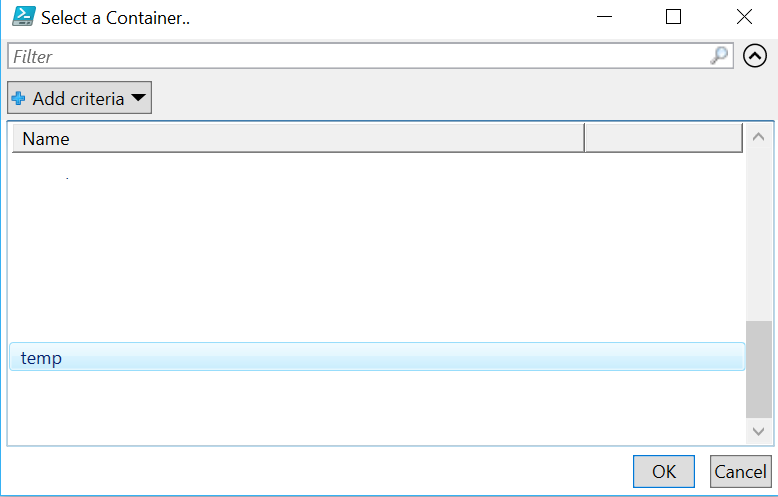 After doing a few exports using the portal, I decided to write up a PowerShell script with prompts to choose a DB and export to a storage container. Azure Storage Container. Optionally, you can use the switch statusBar to give the progress of the export.